Season 1 Episode 2 of the Live.Camp.Work. Podcast! Let’s start at the very beginning… The very best place to start! 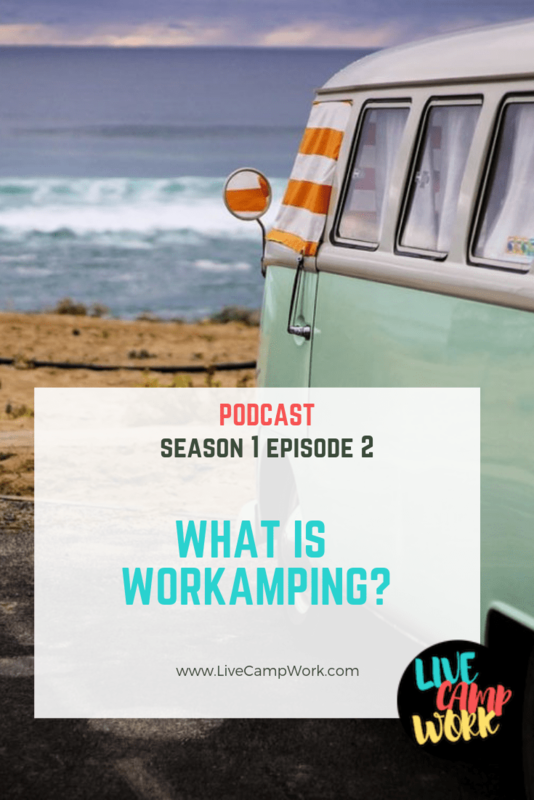 In this episode, I’m focusing on the back story of how Workamper News jumpstarted the Workamping lifestyle by creating a link between Workampers and Employers 30+ years ago. I’m also going into more specific details on where the lifestyle is currently and explaining exactly what it is and what you can do as a Workamper!